Don’t cancel your next hike just because it’s cold out. 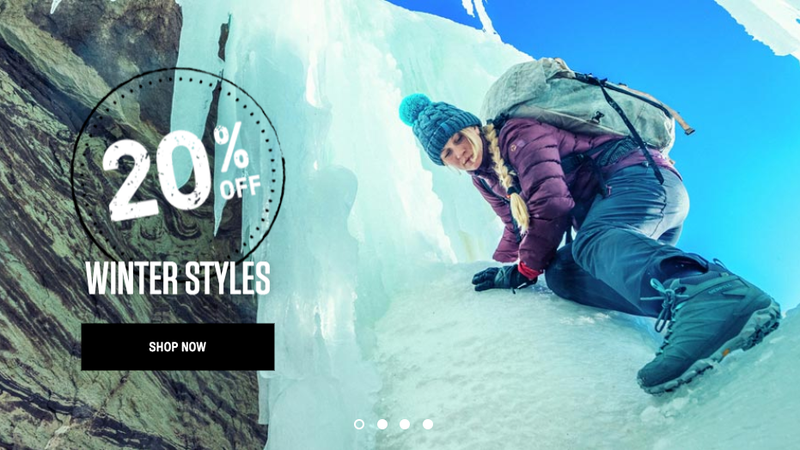 Instead, keep your date with the great outdoors, and shop Merrell’s Winter Sale, where you can take 20% off a wide selection of cold weather-appropriate footwear and apparel. You’ll be grateful that you did once you hit the (probably snow- and ice-covered) trails.